The Mitsubishi Diamana S+ Blue is the mid launch model in next gen Diamana +Plus Series. Adaptive Balance Point compliments its 70g weight, mid-flight profile with a mid balance point. Progressive Torque matches torque with flex to optimize stability by swing speed. Will this shaft fit titleist 915 D driver? 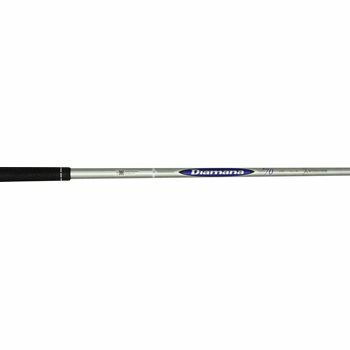 Will the Mitsubishi Rayon Diamana S+ Blue 70 HY SHAFT FIT MY TITLEIST 915 D2 DRIVER.I BOUGHT this club from you and it came with a 50 Red Shaft. My other clubs have 70 Blue. The Titleist 915 D2 driver features the Titleist Surefit Tour adapter. Please refer to each specific listing to make sure the shaft has the Titleist Surefit Tour adapter.